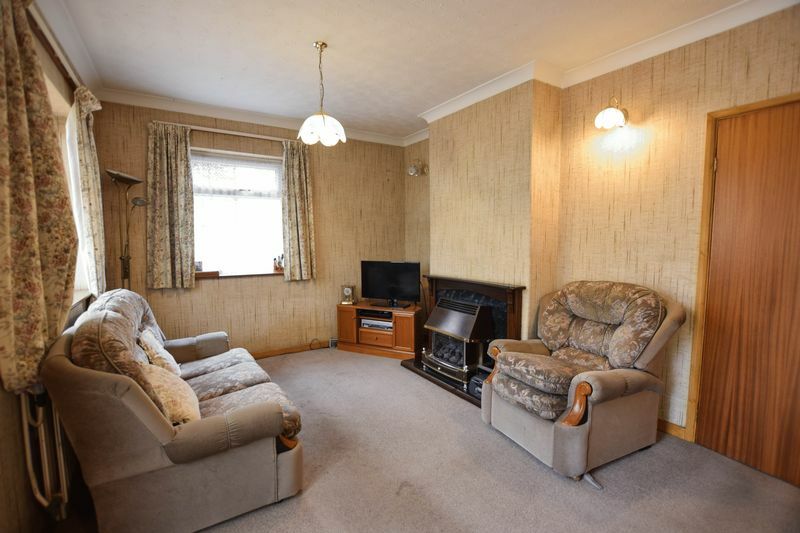 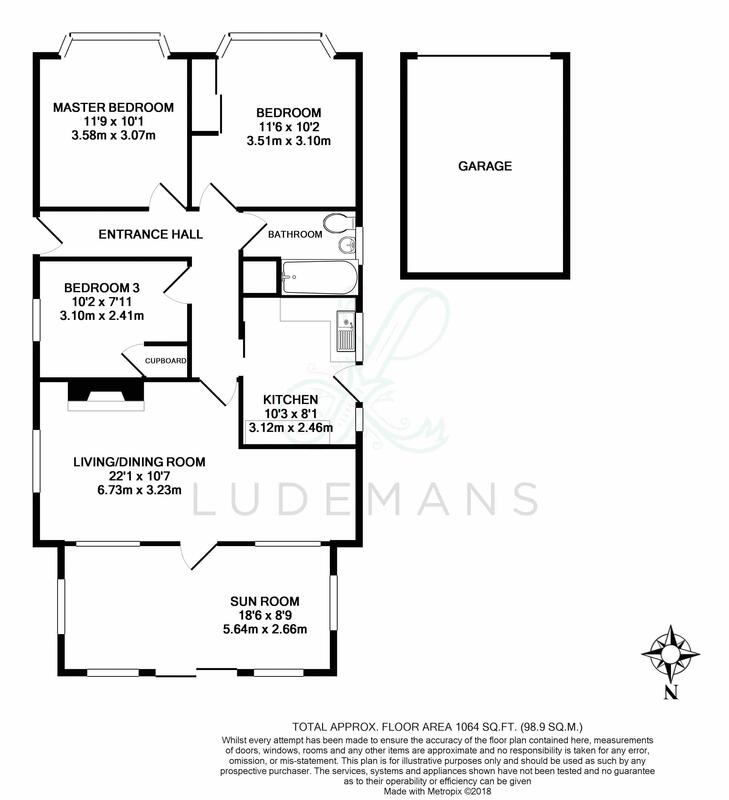 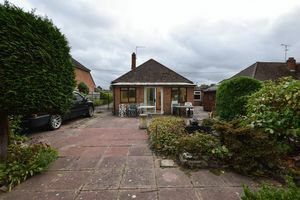 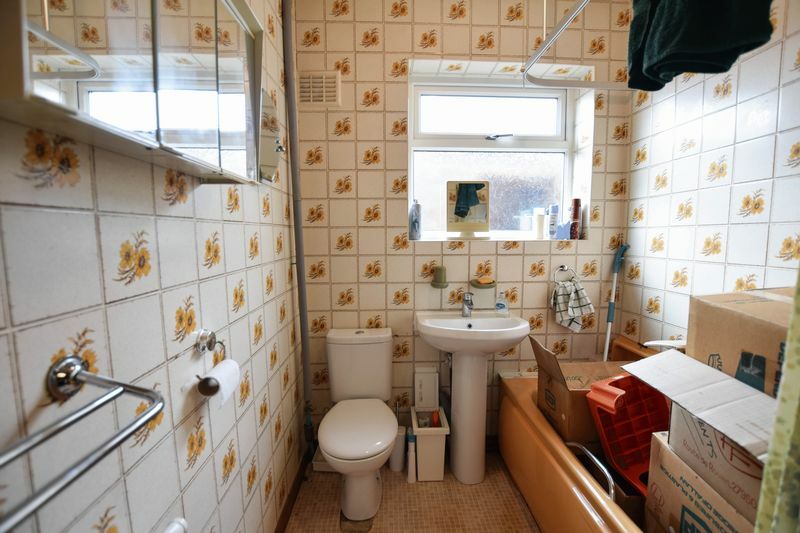 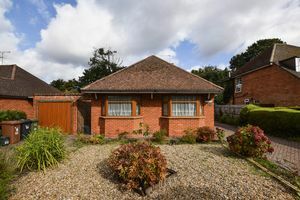 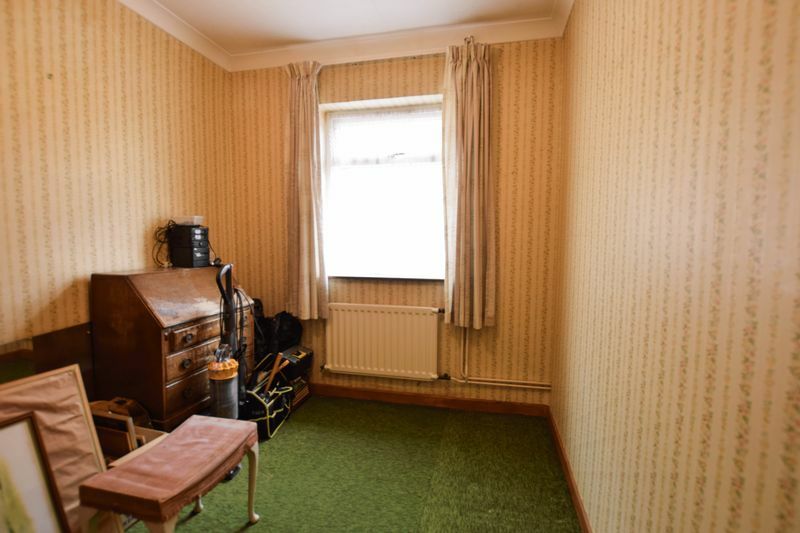 Ludemans are excited to offer to the market this three bedroom detached bungalow in need of modernisation with further development opportunities (s.t.p.p). 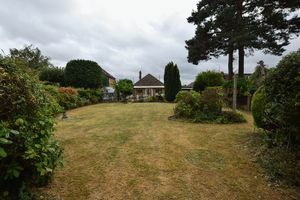 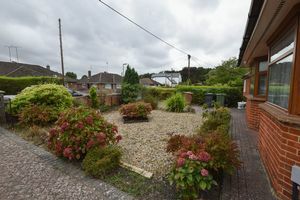 The property is set on a generously sized plot which enjoys a well maintained front garden with two driveways, one leading to a garage and the other providing access to the rear garden and further parking for a car or caravan/motor home. 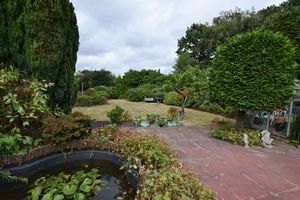 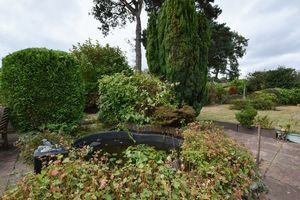 The rear garden is well maintained and mainly laid to lawn with mature trees and shrubs as well as a small fish pond. 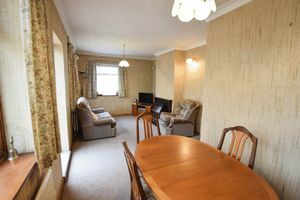 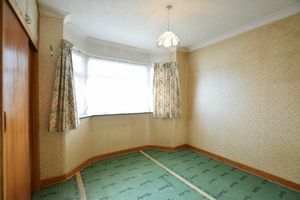 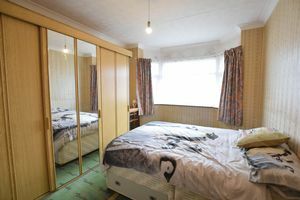 Accommodation comprises two double bedrooms at the front of the property, a further single bedroom and family bathroom. 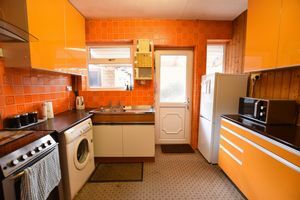 There is a good size fitted kitchen with base and eye level units and a door accessing the garden. 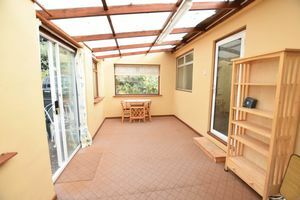 The living/dining room is a bright room with dual aspect windows and a door leading to a sun room which enjoys views of the garden. 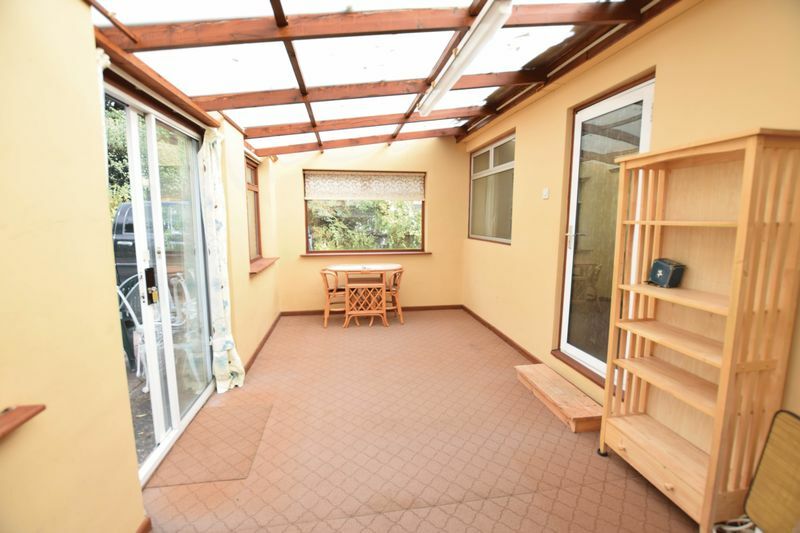 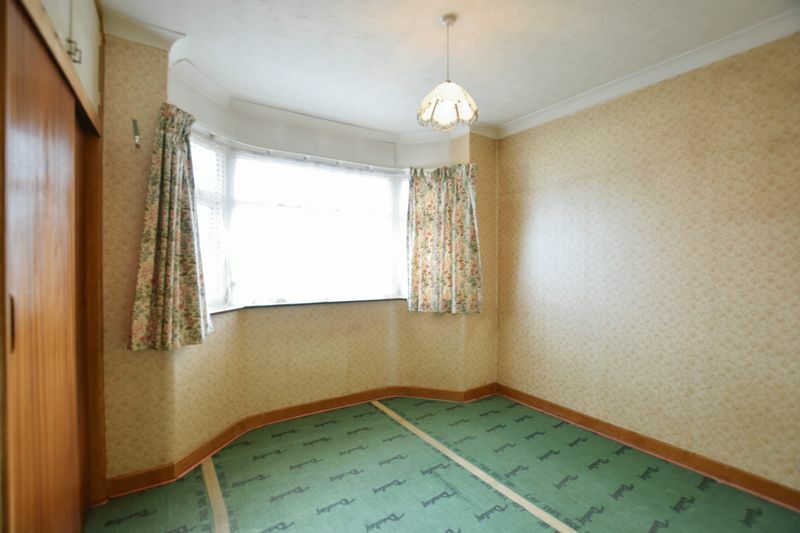 An internal viewing is strongly recommended to appreciate the potential this property has to offer. 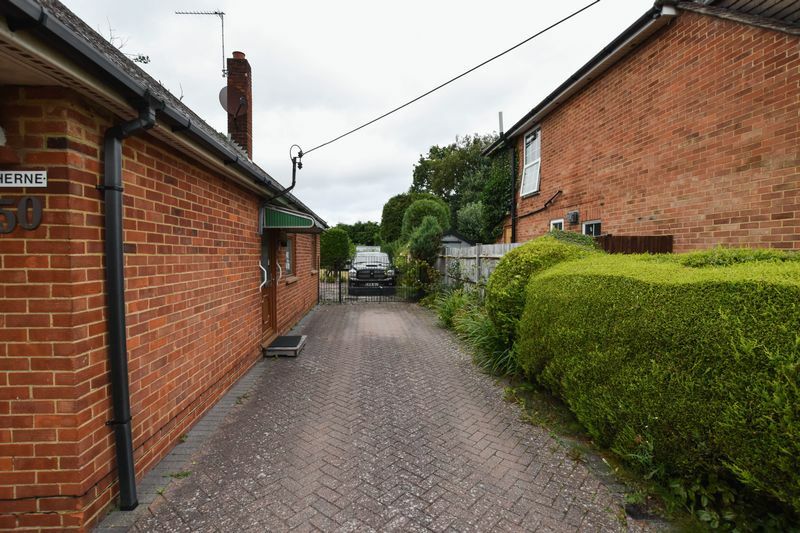 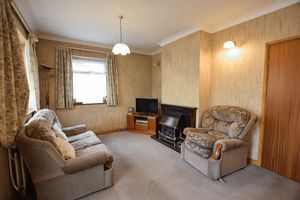 The property is located on a popular no through road in the heart of Ash Vale just a short walk from the train station, the Basingstoke canal, Swan pub and the Ash ranges. 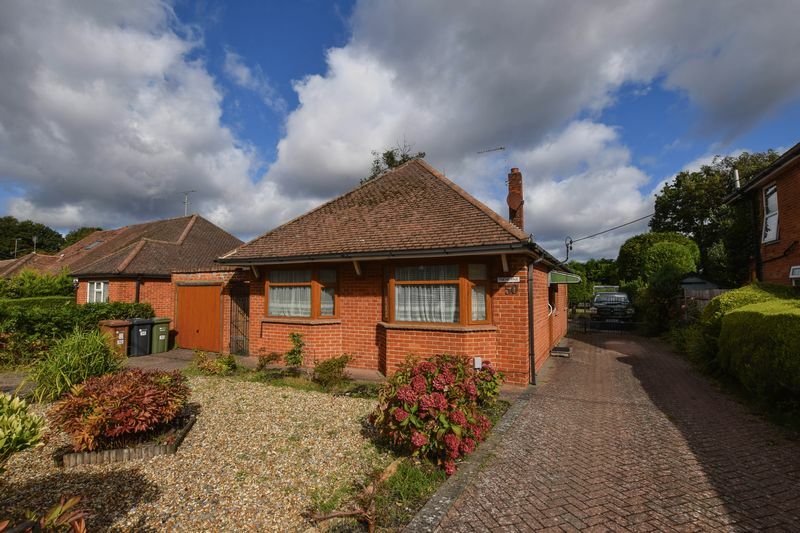 The village of Ash Vale is located on the borders of Hampshire and Surrey and is surrounded by countryside, parks, the Ash ranges and the Basingstoke canal. Which are all great places to walk. 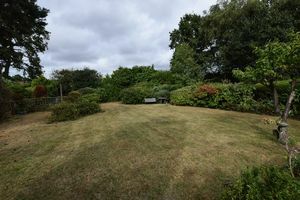 For the commuter, access to the A331 an M3 is within close proximity and Ash Vale rail station provides a direct 40 minute service to Waterloo. 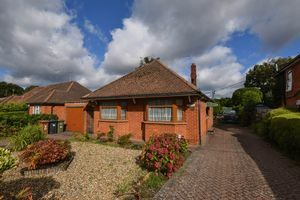 Ash rail station offers routes to Reading and Guildford. Nearby villages include Ash, Ash Green, Normandy and Mytchett with several town centres in easy reach including Farnborough, Camberley, Farnham and Aldershot.